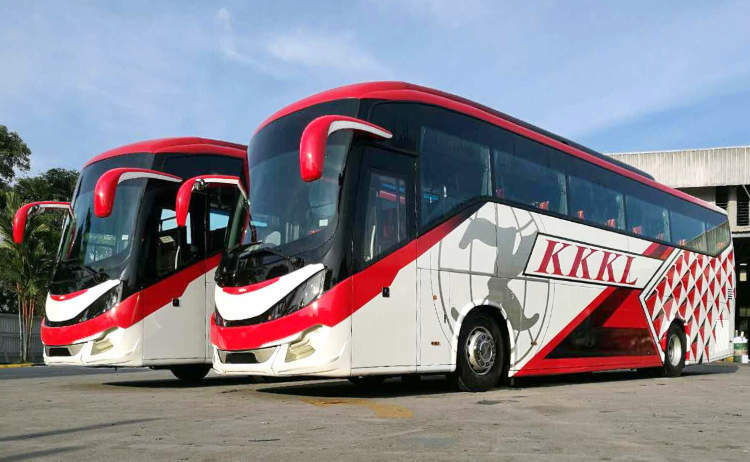 KKKL express buses are operated by KKKL Travel & Tours Pte Ltd which is a subsidiary of KKKL Sdn Bhd in Malaysia. Over the years, it has grown to become one of the largest express bus operators in Singapore and Malaysia. Now, you can take the KKKL buses from Bugis MRT, Katong V, Kovan Hub and Tampines to KL, Genting Highlands or Malacca. 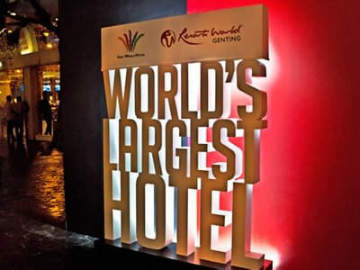 The 4 pickup points are conveniently located at Bugis MRT(Exit D Taxi Stand), Katong V Mall (opposite Katong Shopping Center), Sengkang and Tampines MRT near Exit B. 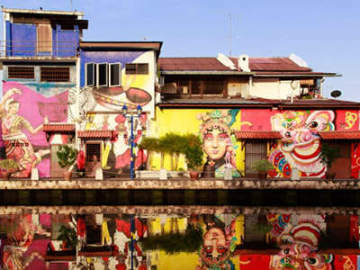 Bus fares from Singapore to Malacca, Kuala Lumpur and Genting Highlands range from SGD23 to SGD35.